Vibrating guitar strings on black background. Only "G" string. 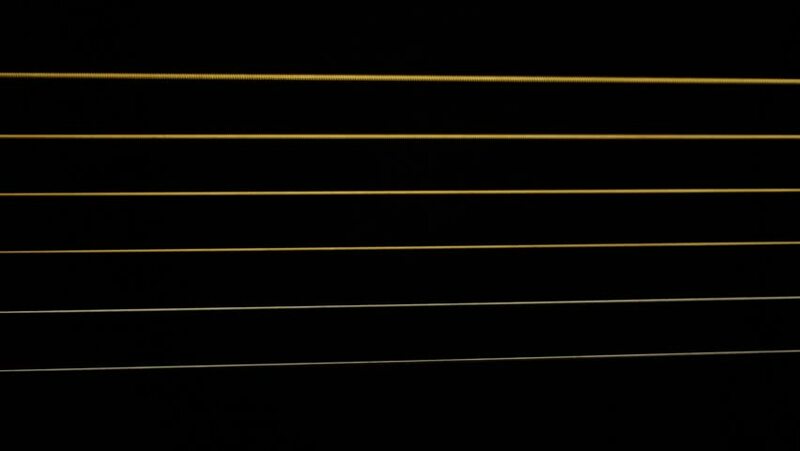 hd00:18Vibrating guitar strings on black background. All six.